We don’t need research to tell us that our brain isn’t, well… it’s not as sharp as it used to be. It might be forgetting names, or where we put our keys, or our phone. It might take us a little longer to learn our way around the latest piece of tech. But what if we could do exercises that increase our “brainspan” just like exercising and eating right aids our lifespan? 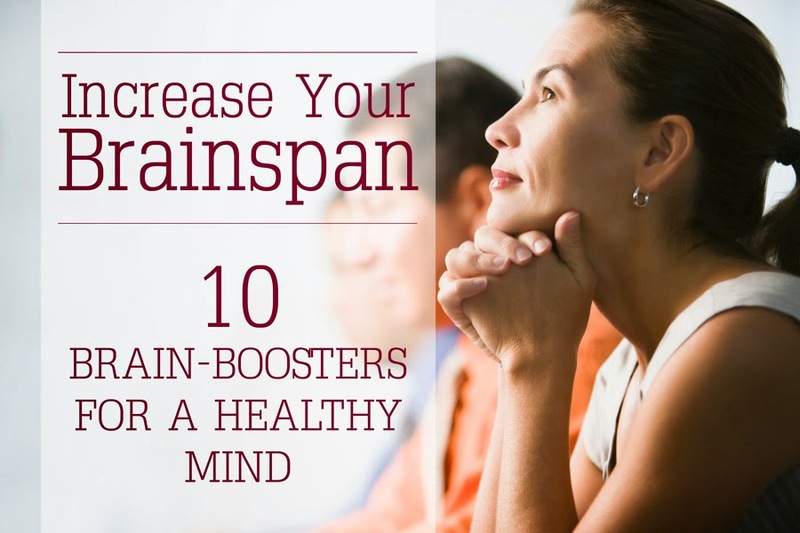 Research shows that you can train your brain, which helps maintain - even improve - its functioning over time. Regular brain workouts help keep your memory sharp and able to adapt to new events and situations in life. This is exciting news for us! At Positive Changes, we have always advocated for holistic wellness – the health and vibrancy of one’s entire being. And this certainly includes helping your brain be the best it can be. If you’re the type who likes to know the science behind the story, it’s all about your brain’s natural neuroplasticity. This is its natural ability to reorganize itself and create new brain cell connections. This “rearranging” allows you to compensate for injury or disease, and respond to new situations or changes in the environment, even ward off diseases like Alzheimers’. Thankfully, we don’t need to be brain surgeons to put this into action. Here are some of our favorite brain exercises to keep our neuro-whatever working in tip-top form. Choose a new song that you like and memorize the lyrics. Learn an activity with your non-dominant hand. Switch up your normal route to work. Find a new interest, and learn their lingo. Each hobby usually comes along with its own insider language. Make friends with someone who can speak a different language, and pick up a few pointers. Travel, and immerse yourself in a new language and culture. Anything in which you need to create a plan and execute it to create a desired outcome actually fits into this category. Playing video games, or various hand crafts requires you to strategize and problem solve. Well, the human brain is the most precious thing that works 24/7 until and unless of our death. Therefore, we should keep our brain sharp and active forever, it is quite tough to keep the brain in a good condition every time, so that we can achieve our goals while using our skills and strategies. Before we start anything, we have to create plans, execute those plans, and overview different strategies and in these cases, we need to use our brain wisely.